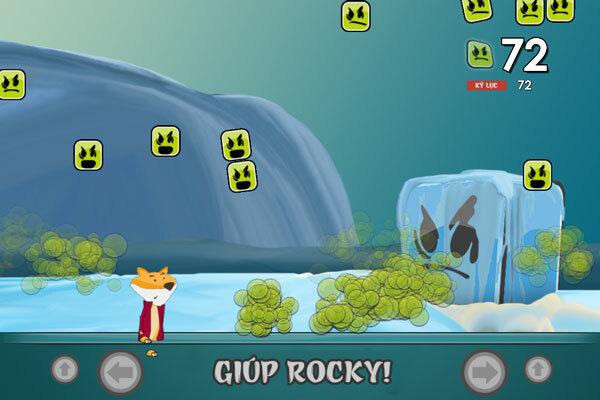 Save Rocky - The entertaining game Y8 is very simple and easy to play on GameVui. 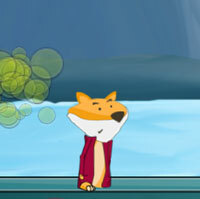 Turning around the main character is Rocky Dog, the player's task is to help Rocky survive as long as possible by moving, jumping and avoiding the dangerous blue blocks falling from above, scoring high scores Record and collect support items as much as possible. Hãy điều khiển chú chó Rocky thật khéo léo và ghi số điểm cao kỷ lục các bạn nhé! Game Save Rocky played 6 times.